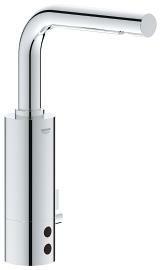 Balanced and poised, Essence studies the purity of the cylindrical form – reflecting the modern styling of Cosmopolitan interiors. 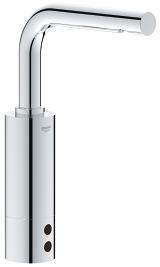 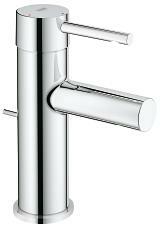 Through the controlled use of a single shape, its fluid profile features GROHE StarLight® technology for a radiant shine, while GROHE SilkMove® technology allows effortless operation of the ergonomic lever handle. 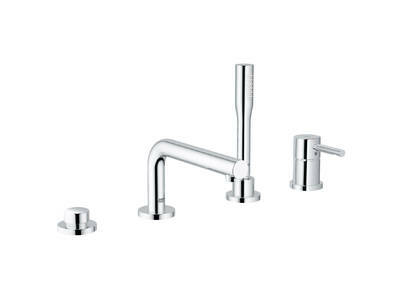 A choice of three styles of basin faucet ensures that Essence is a practical addition to the bathroom. 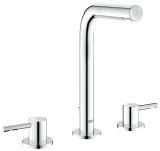 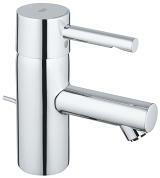 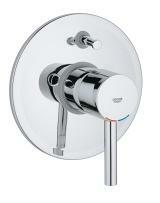 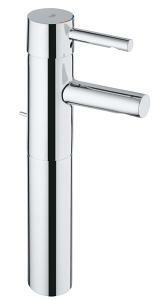 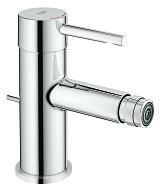 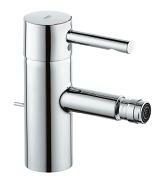 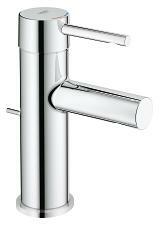 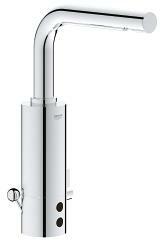 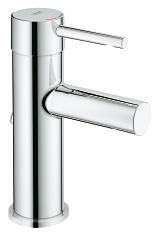 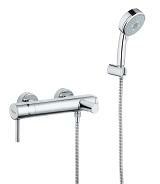 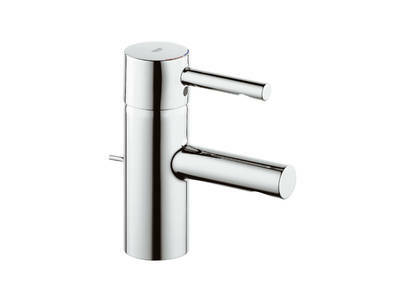 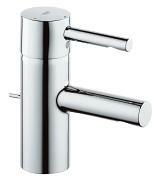 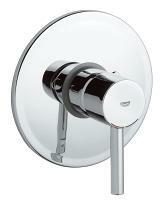 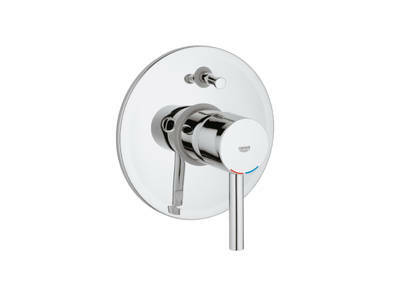 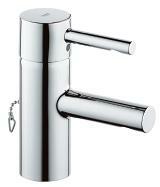 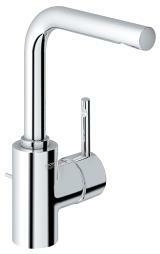 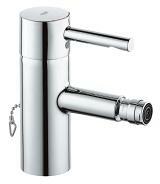 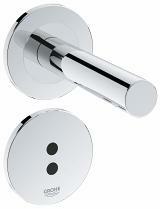 The collection includes a basin mixer with high L-shaped spout that features a wide swivel action. 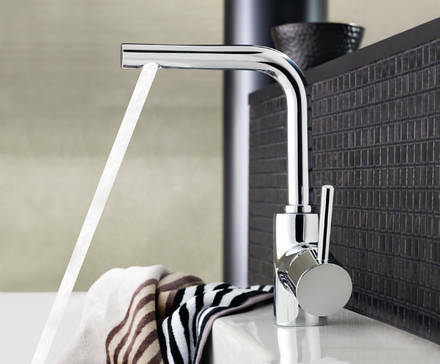 Or choose the GROHE EcoJoy™ model and create a water-efficient bathroom without sacrificing your design sensibilities or enjoyment. 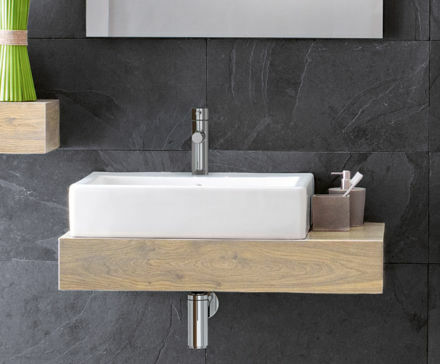 Do you want to touch and feel Essence for yourself?